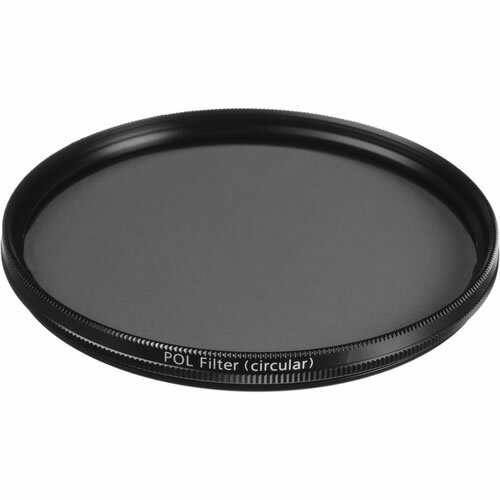 The 55mm CZ T* Circular Polarizing Filter from Zeiss is a high-quality filter with an anti-reflective coating. It enables you to produce brilliant pictures, often in unfavorable lighting conditions. 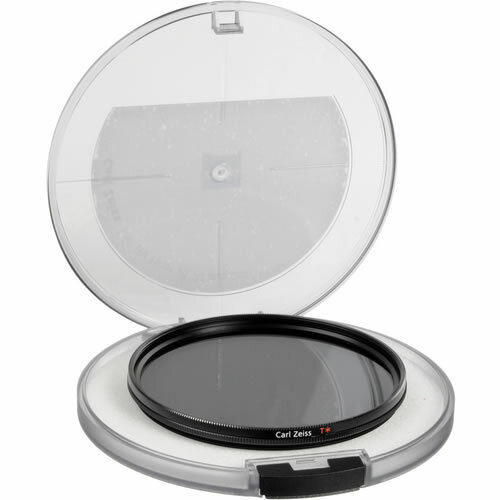 The very thin, transparent coating is present on both surfaces of the filter's glass plate. To create the coating, special substances are vaporized one by one in a vacuum, then deposited on the glass surface with precisely controlled thicknesses, in order to achieve the desired reduction of reflection. The T* coating is unique to Zeiss and is recognized as being more than a cut above traditional glass coatings. It is employed not only in their filters but in their ultra high-quality lenses as well. A polarizing filter makes colours appear more radiant - especially in the sky where clouds will stand out even more. By rotating the filter to the desired degree of polarization, you'll be able to create the effect you desire. The effect is viewable through the camera's viewfinder. Zeiss polarizers work best when used at approximately a 30-40° angle to the sun. When shooting into metal or glass, you can absorb the effects of glare and make the image clearer.